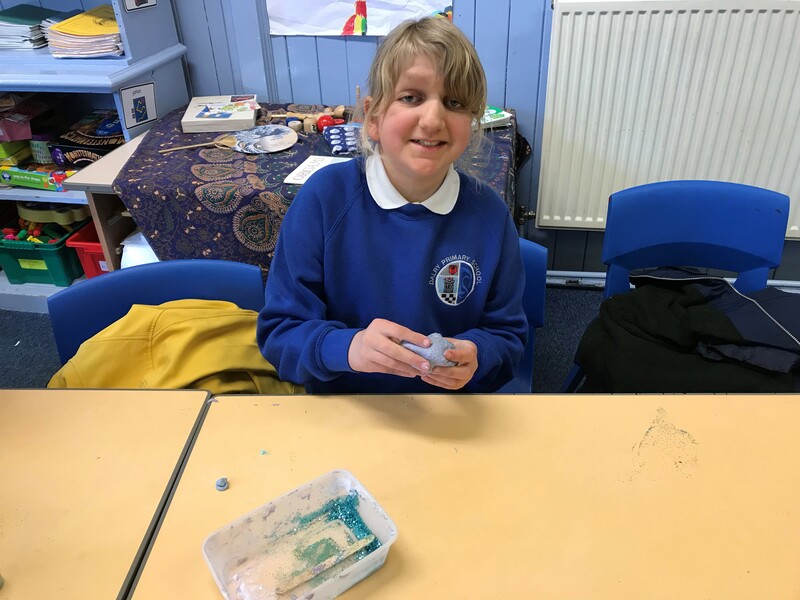 STEM club have been learning about the science of cookery by making Blueberry pancakes. 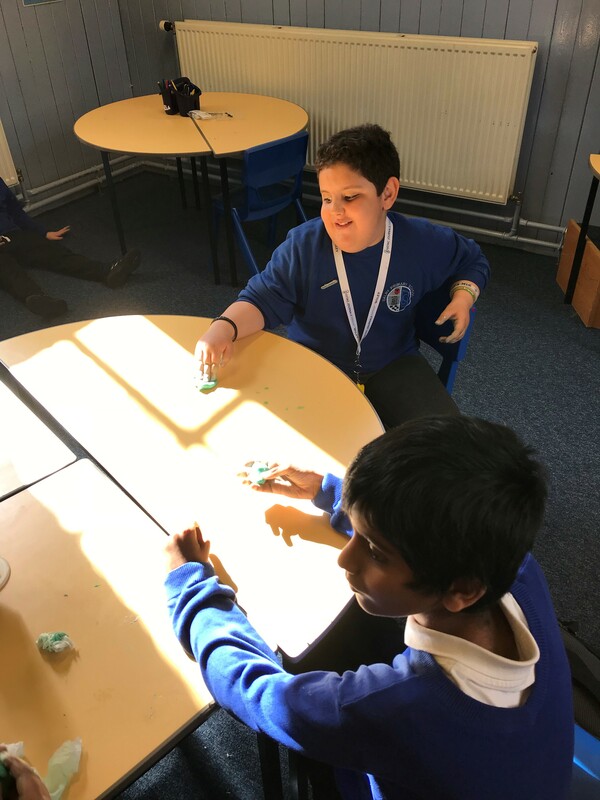 This entry was posted in News, STEM Club News on Jun 25, 2018 by Dalry Primary Edinburgh. STEM club have been making parachutes and testing to see what material worked best. We used lego to test our parachute. We have also been making lava lamps using oil, water, food colouring and a vitamin c tablet. 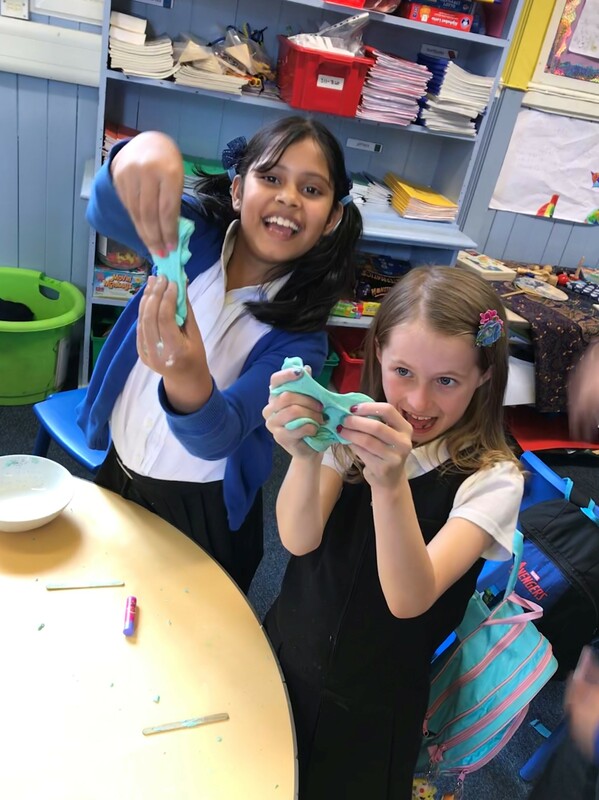 This entry was posted in News, STEM Club News on May 30, 2018 by Dalry Primary Edinburgh. 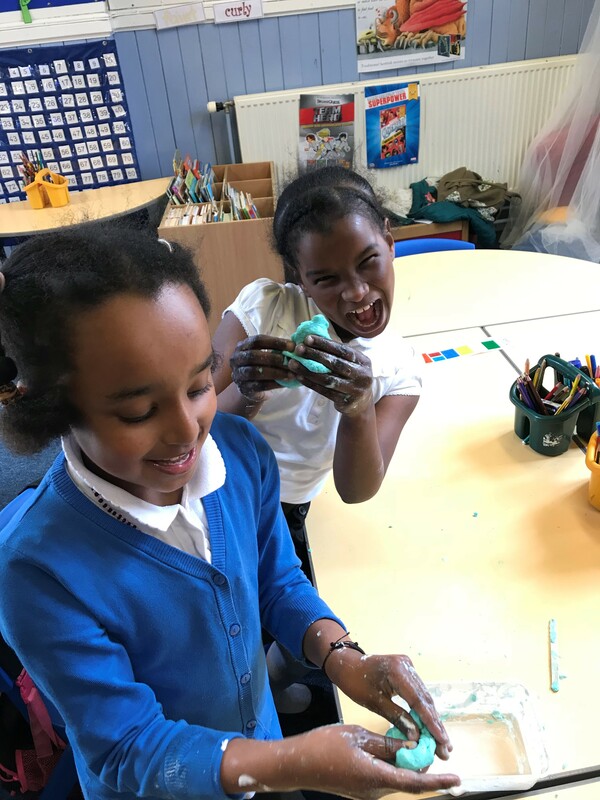 This Thursday, after school, STEM club had a great time making slime. 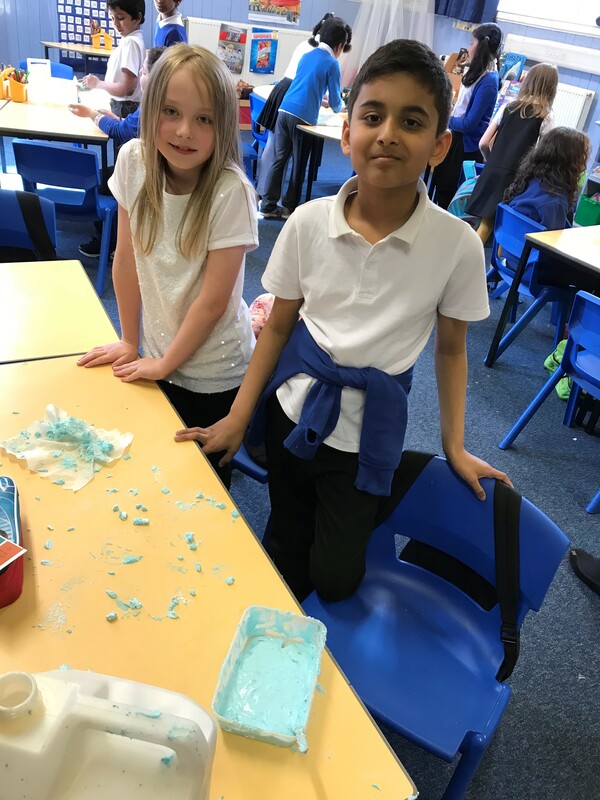 This entry was posted in News, STEM Club News on May 2, 2018 by Dalry Primary Edinburgh.